Justine Damond trial: Family endure video and images in court. 1. “Visceral and shocking”. Justine Damond’s family endure graphic evidence in court. 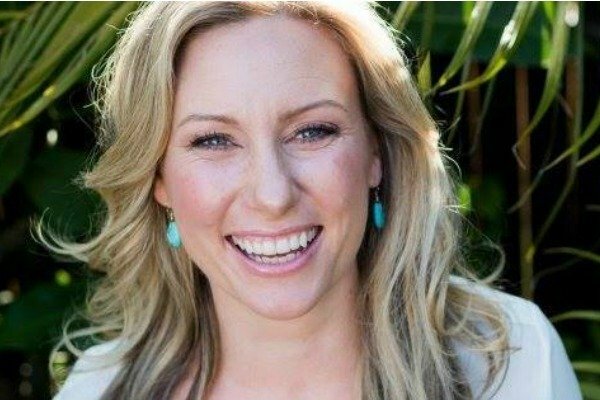 A Minneapolis judge has described police body camera video of Australian life coach Justine Damond-Ruszczyk dying in an alley as so “visceral and shocking” most lay people would not be equipped to watch it. The footage from four Minneapolis police officers, including Mohamed Noor who shot Ms Damond dead, was cleared to be shown to the jury, members of the media and public during Noor’s murder trial. Before the more than 22-minutes of footage played in court on Thursday, Judge Quaintance warned it was graphic and said observers in the court could leave. Ms Damond’s American fiance Don Damond and other family left. Her father John Ruszczyk and his wife stayed, squeezing hands with Damond and other family members as they passed. The video showed the confusion that went on after the shooting: The recordings capture images of Harrity and Noor each administering CPR, their statements to the victim, who does not appear to be conscious, and her gasping for breath. Minneapolis police officer Scott Aikins arrived at the scene after Ms Damond was already on the ground. Video from his body cam showed shortly after Ms Damond was pronounced dead by paramedics, he asked if police needed to look for a gun. He was told no. The gun that shot Ms Damond belonged to his colleague. A day earlier, Judge Quaintance looked toward the packed public gallery in her Minneapolis courtroom and issued a warning before autopsy photos of Ms Damond were shown to the jury on large screens. Thee judge wanted to offer an opportunity for anyone to leave. Ms Damond’s father, John Ruszczyk, and stepmother Maryan Heffernan, had been stoic during the first two days of evidence. What they saw was a parent’s worst nightmare. A day earlier Ms Damond’s American fiance, Don Damond, told the jury just how full of life his Australian sweetheart was but on Wednesday photo after photo showed the lifeless 40-year-old former Sydneysider with a single bullet wound on the left side of her stomach. Ms Damond was wearing a pink t-shirt with the words “Koala Australia” and a drawing of a koala mum with a baby koala on her back. “I think we would be talking seconds,” Dr Lorren Jackson, the assistant Hennepin County medical examiner who performed the autopsy, estimated how long it would have taken for Ms Damond to die. He told how Noor’s bullet severed Ms Damond’s Iliac artery and resulted in major internal bleeding. Mr Ruszczyk, his son Jason and Mr Damond were at the court’s morning session when photos of the crime scene were shown depicting Ms Damond’s body on the ground with a white sheet draped across her. The top of her head, her left hand and bare feet were poking out of the sheet. Her glittery gold iPhone was near her right foot. Tears rolled down Mr Damond’s cheek as the photos were shown. Jason Ruszczyk slowly lent across and put his head on his father’s right shoulder. His heartbroken dad gave his son a comforting pat. 2. Everything we know about Julian Assange’s arrest. Julian Assange – “hacktivist” or campaigner for truth? Assange pleaded not guilty to a charge of failing to surrender to a Swedish warrant and skipping bail. After Assange was forcibly removed from the embassy in London on Thursday, Scotland Yard said he was arrested “on behalf of the United States authorities”. He was charged with conspiracy to commit computer intrusion and could face up to five years in prison. Australia’s Foreign Minister Marise Payne said Assange would continue to receive consular support and Australian officials will visit him in custody. 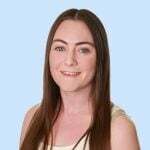 “I am confident, as the United Kingdom Foreign Secretary Jeremy Hunt publicly confirmed in July 2018, that Mr Assange will receive due process in the legal proceedings he faces in the United Kingdom,” Ms Payne said in a statement. Ecuador’s president Lenin Moreno said the country terminated Assange’s asylum because he repeatedly violated international conventions. “He particularly violated the norm of not intervening in the internal affairs of other states,” Moreno said. He accused Assange of discourteous and aggressive behaviour and Wikileaks of making “hostile and threatening declarations” against Ecuador. “The asylum of Mr Assange is unsustainable and no longer viable,” Moreno said in a video statement. “Julian Assange is no hero and no one is above the law. He has hidden from the truth for years,” Hunt tweeted. 3. 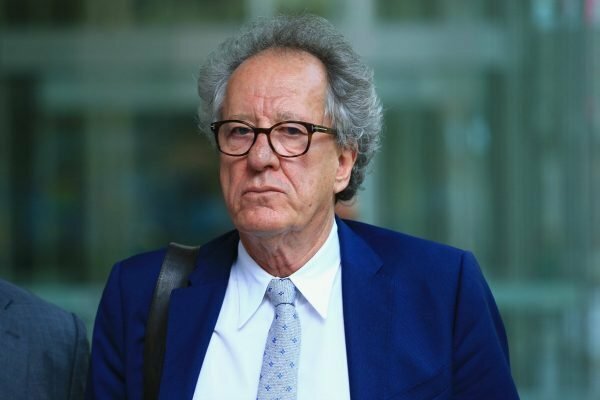 Geoffrey Rush says there are ‘no winners’ in defamation case, after he was afforded $850,000 in damages. 4. 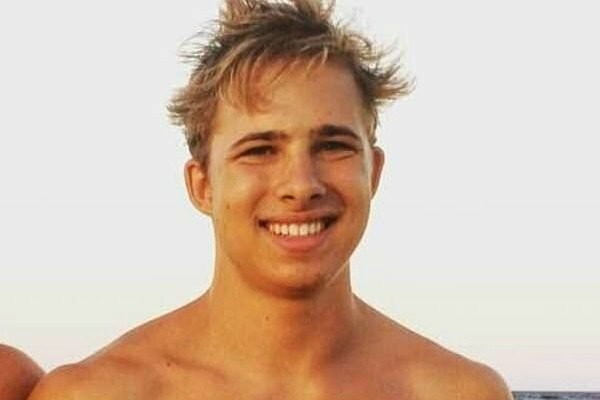 Sydney swimming instructor, 20-year-old Kyle Daniels, hit with new charge. Police have laid an additional charge against a former Sydney swim instructor who is accused of sexually abusing several young students. Kyle James Henk Daniels, 20, was hit with a 36th charge on Thursday over the alleged indecent assault of a seven-year-old girl between February and June 2018. It brings to 10 the number of victims police claim he abused while working at a Mosman pool. Kyle Daniels&apos; case will next be heard in Manly Local Court on May 8. 5. Britain urged to use Brexit delay wisely. A clearly frustrated European Union has given Britain some room to find a way out of its Brexit quagmire by agreeing to an extension to the country&apos;s departure until Halloween. Prime Minister Theresa May is expected to brief Parliament on Thursday on the results of the emergency EU summit but her path toward actually taking Britain out of the EU remains unclear. May&apos;s own authority has been gravely compromised by the long Brexit ordeal and she has promised to step down once Britain leaves the bloc - if efforts to get rid of her more quickly do not bear fruit. Faced with so much uncertainty, EU leaders agreed on a new October 31 cutoff date. If no extension had been granted, Britain faced the prospect of crashing out of the EU this Friday with no deal, a scenario that many in Parliament worried would lead to a deep recession. Some European leaders favoured a longer extension, while French President Emmanuel Macron was wary of anything but a very short delay.